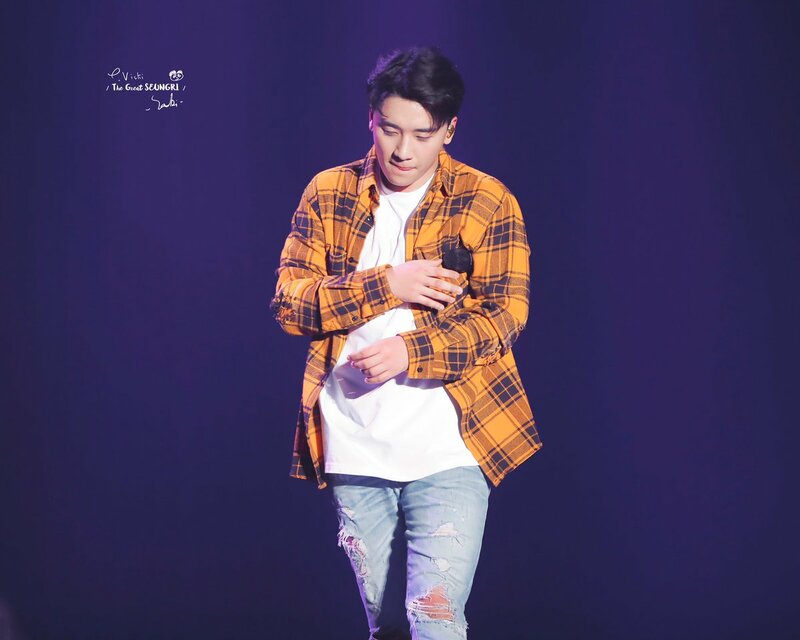 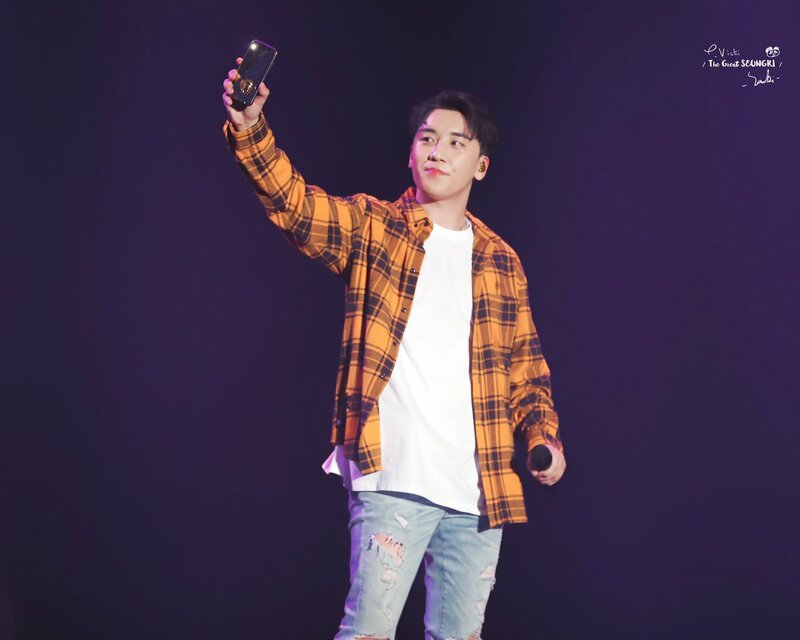 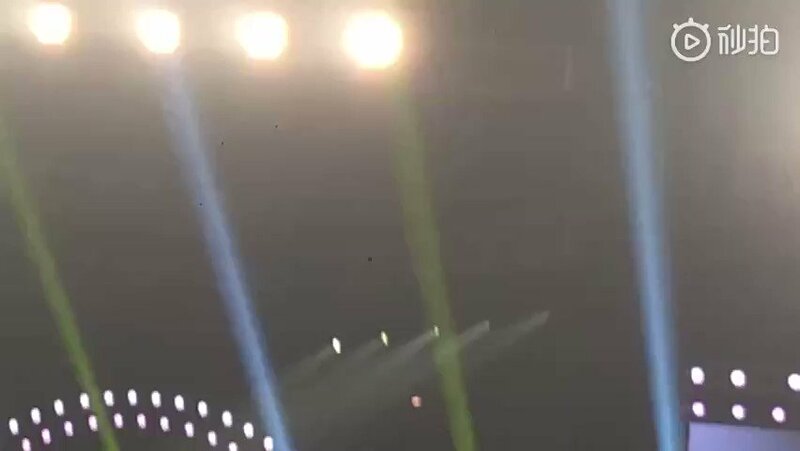 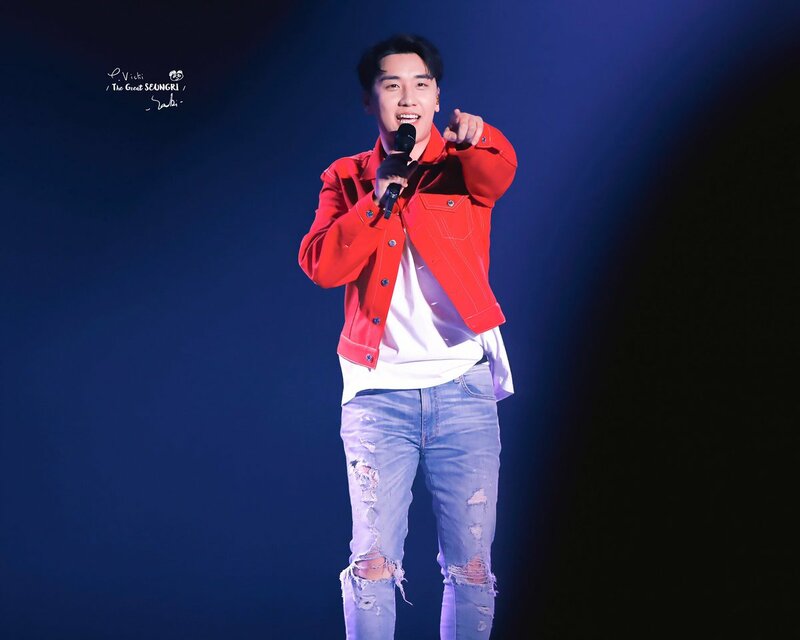 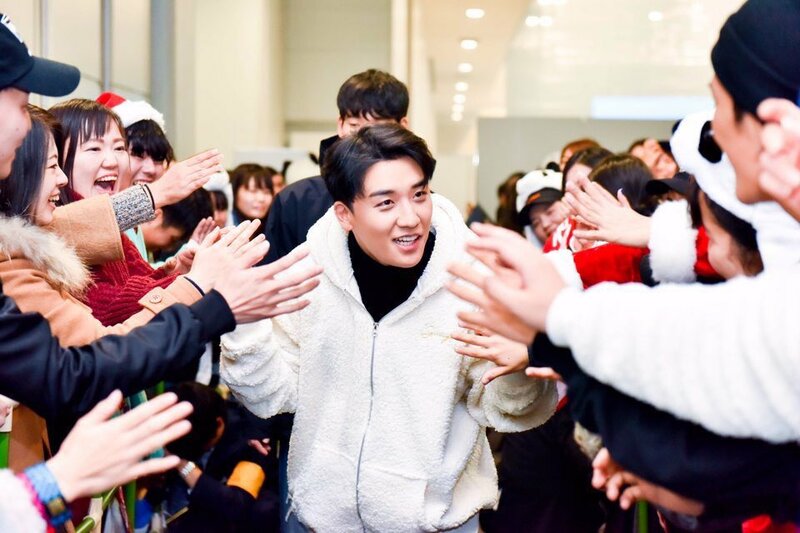 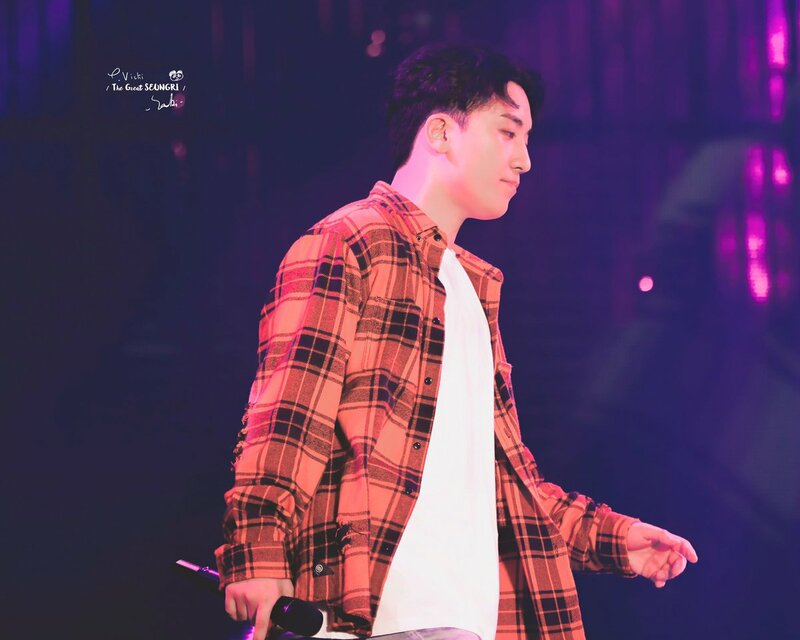 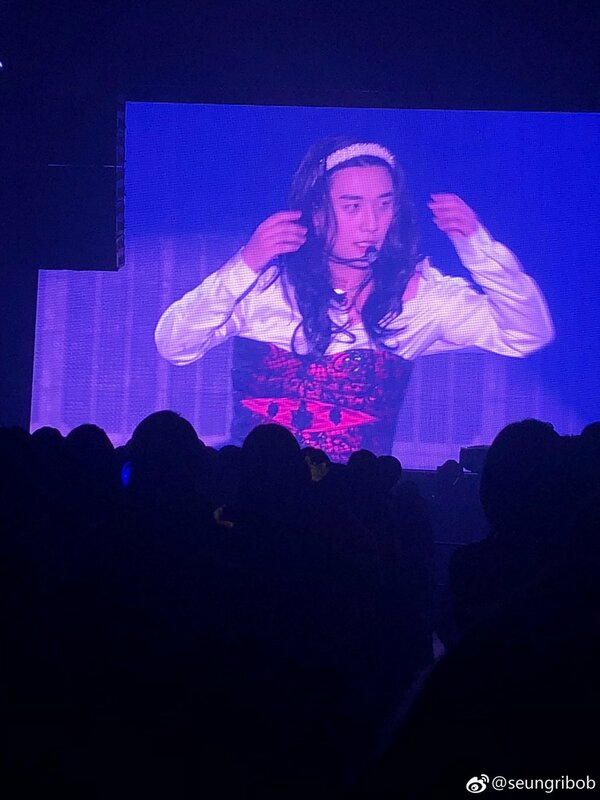 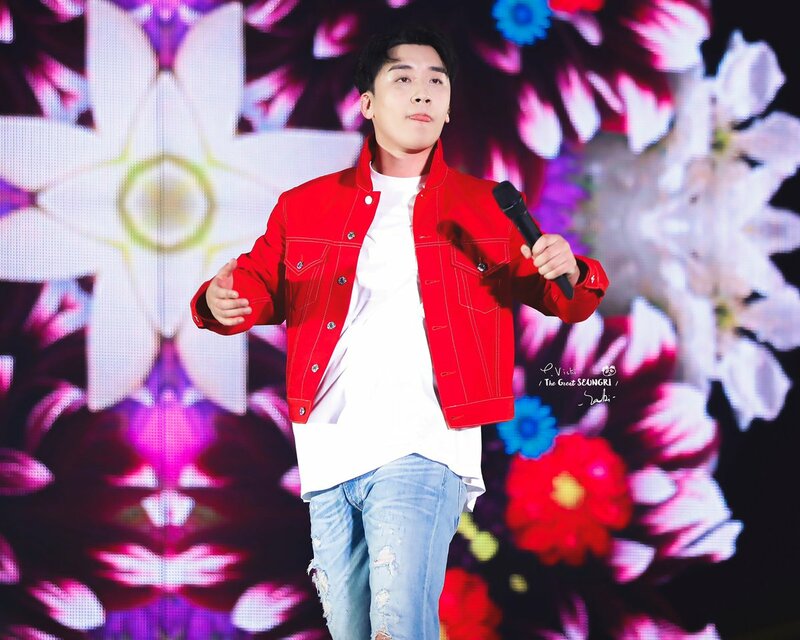 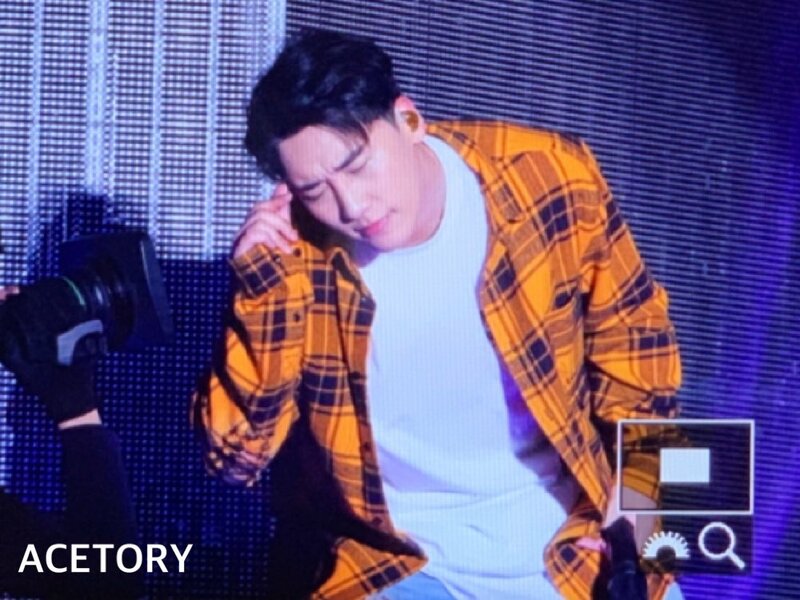 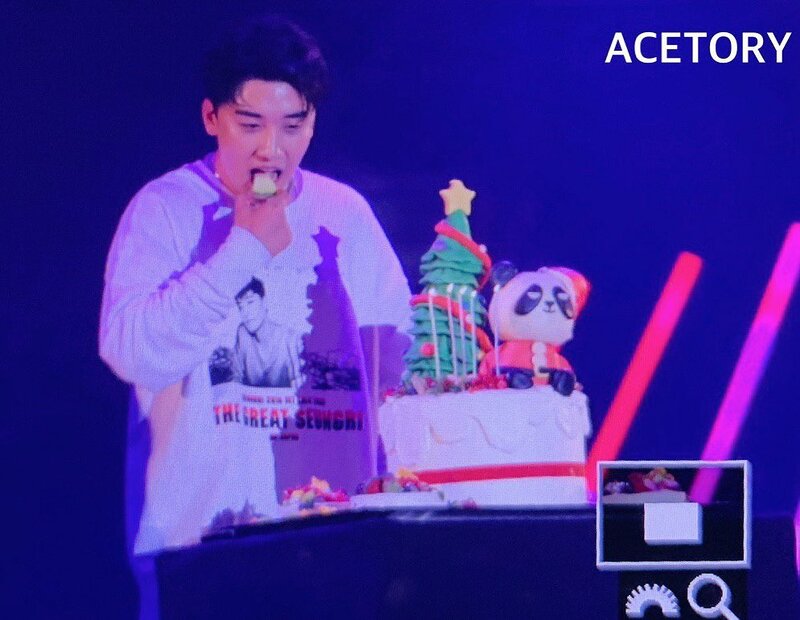 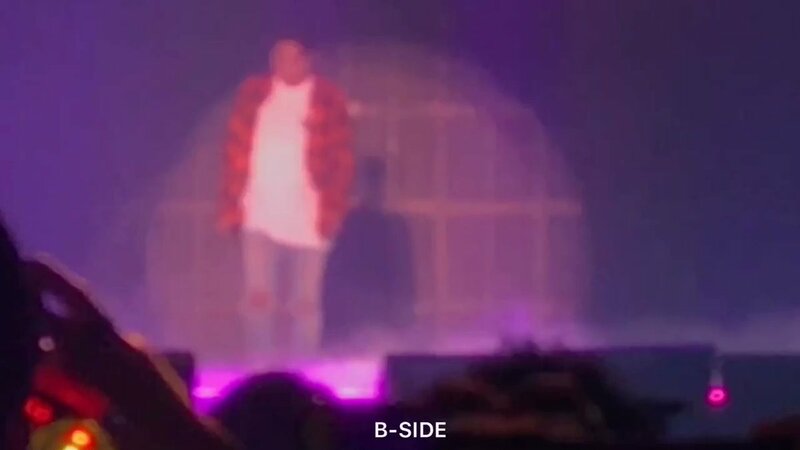 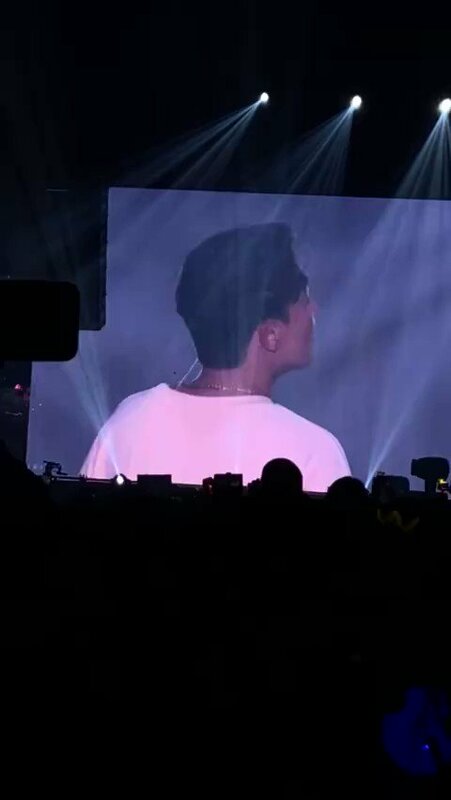 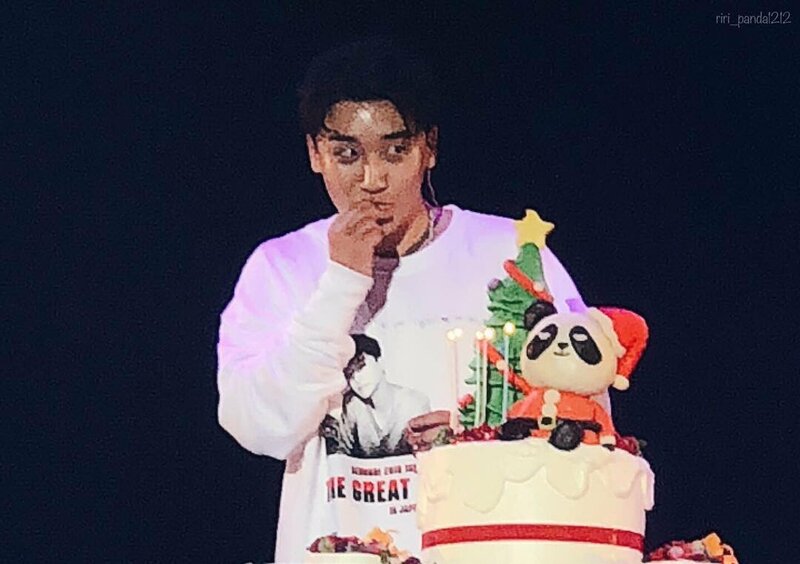 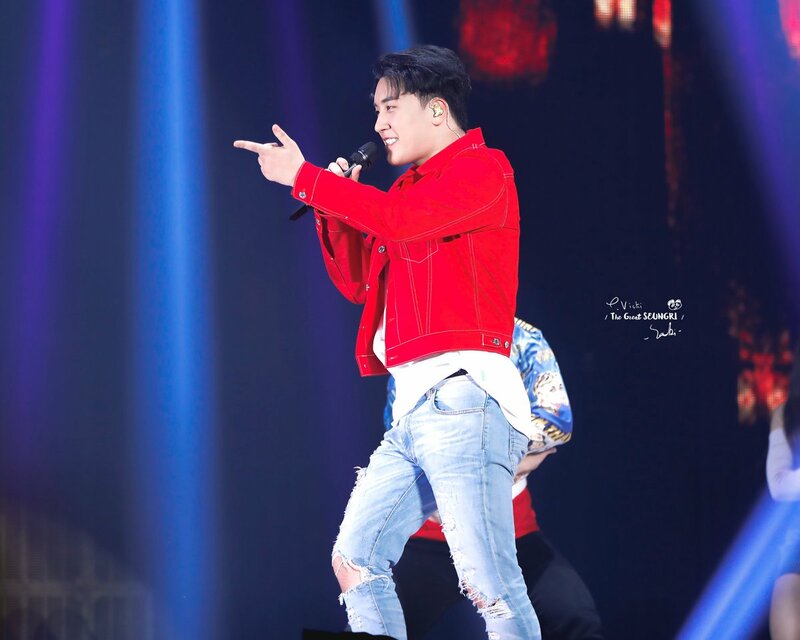 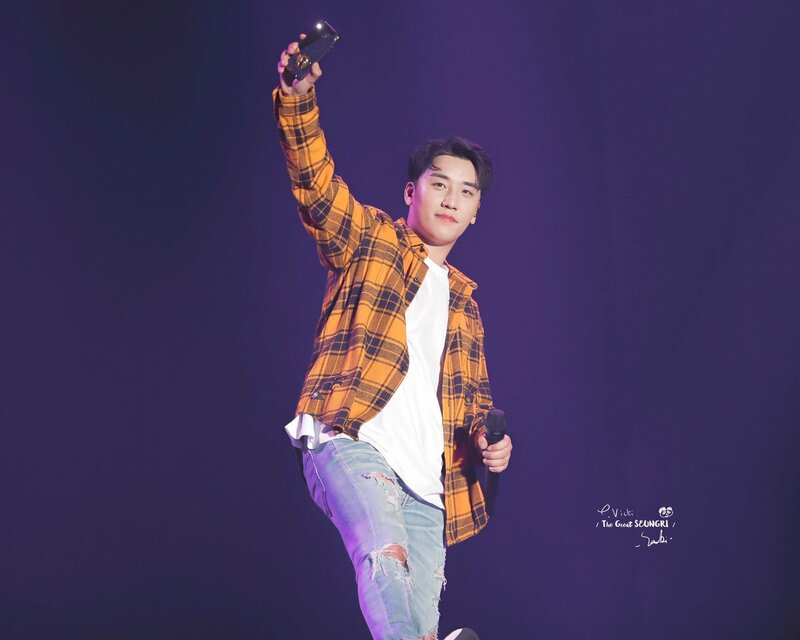 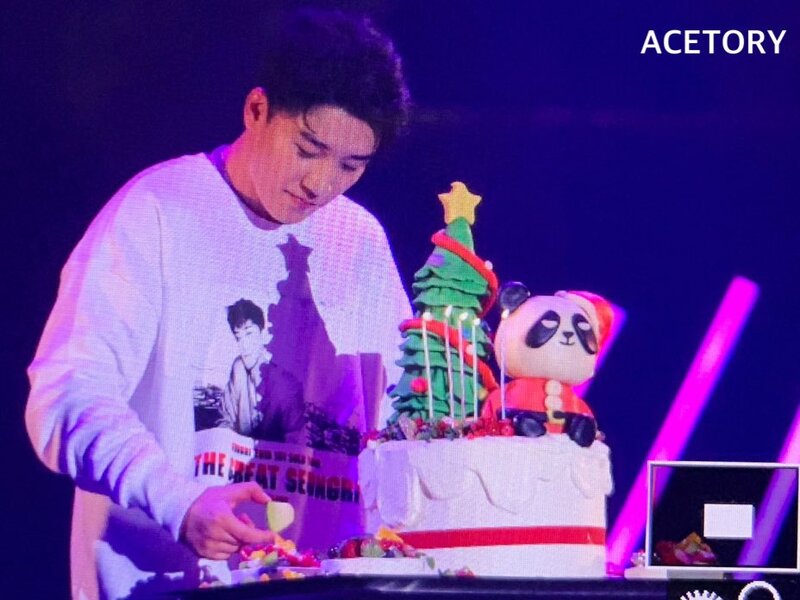 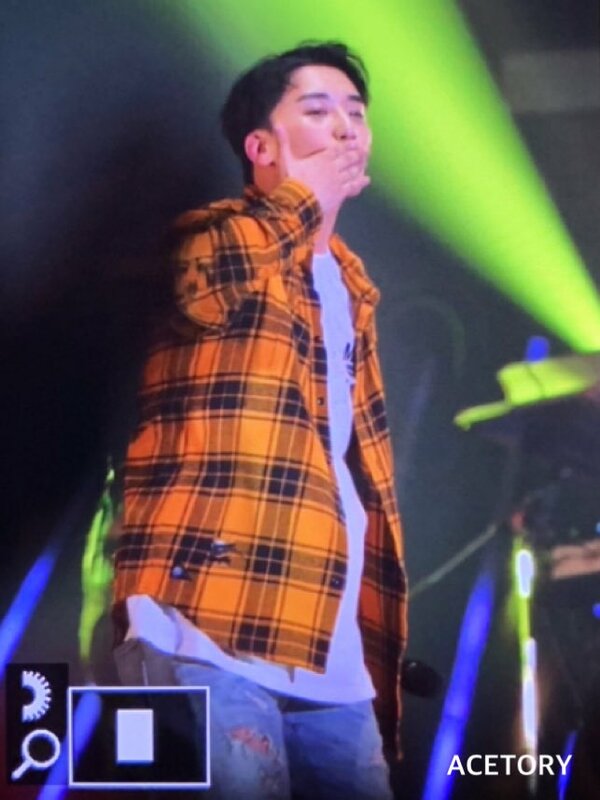 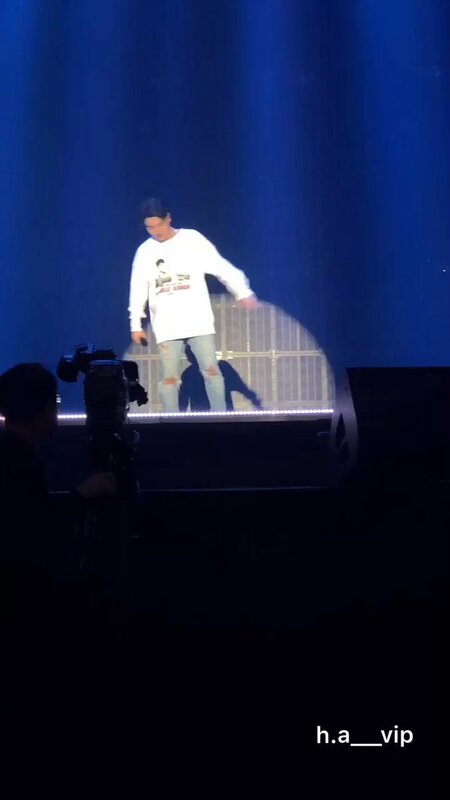 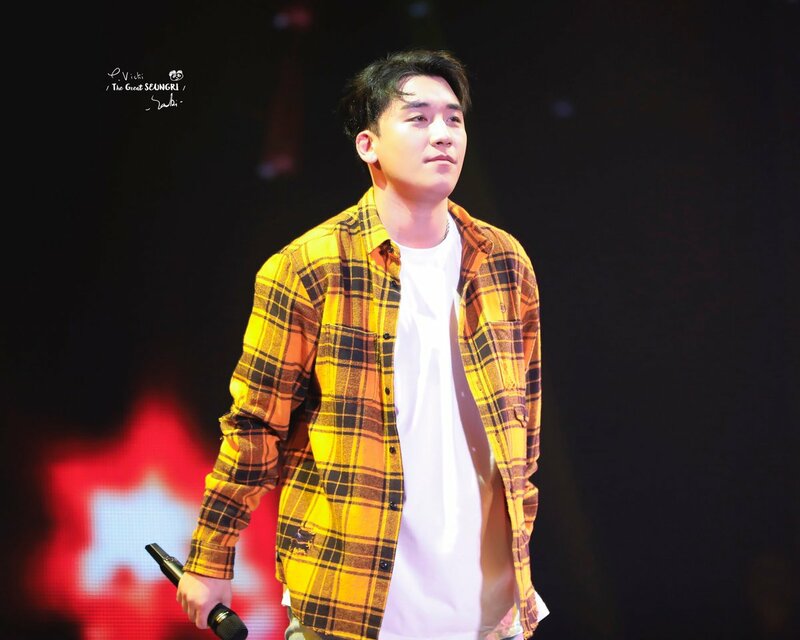 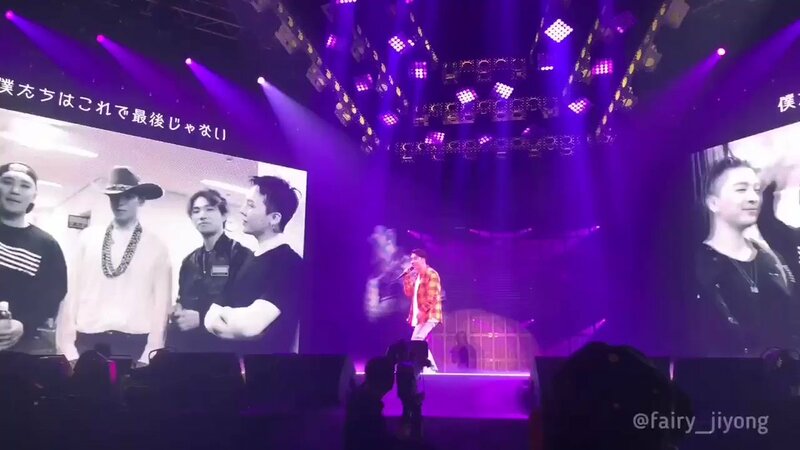 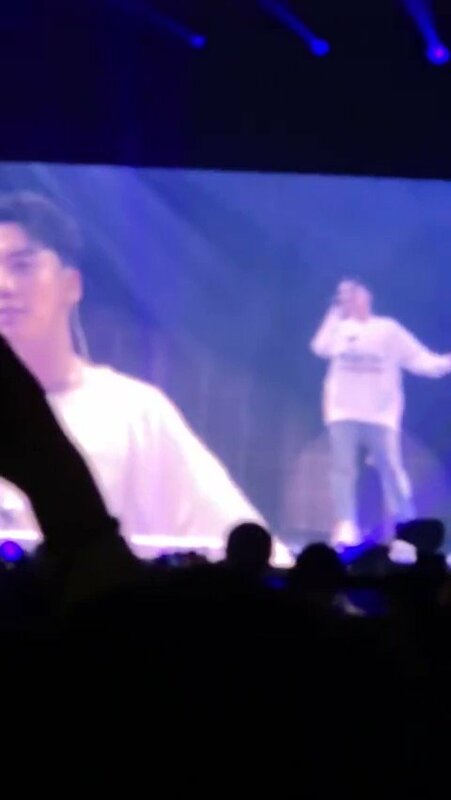 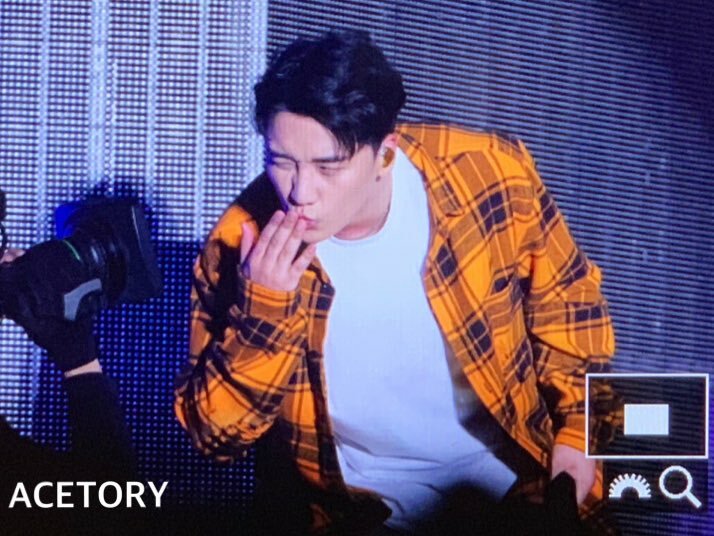 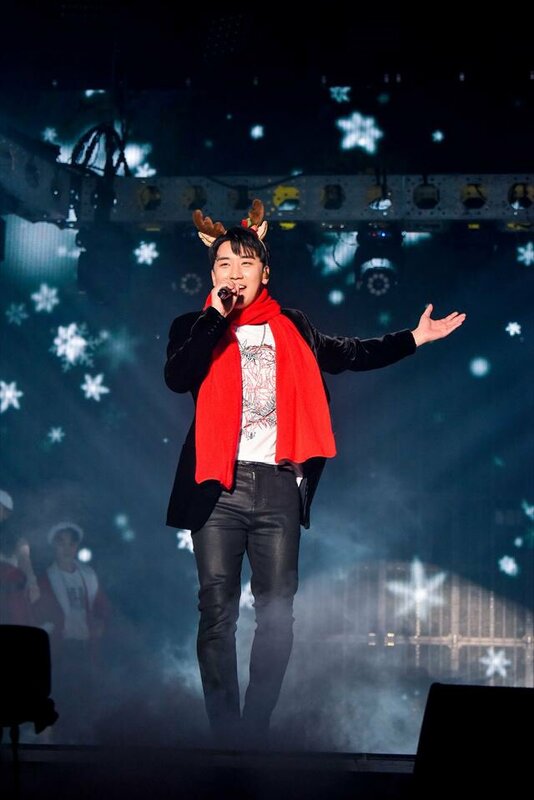 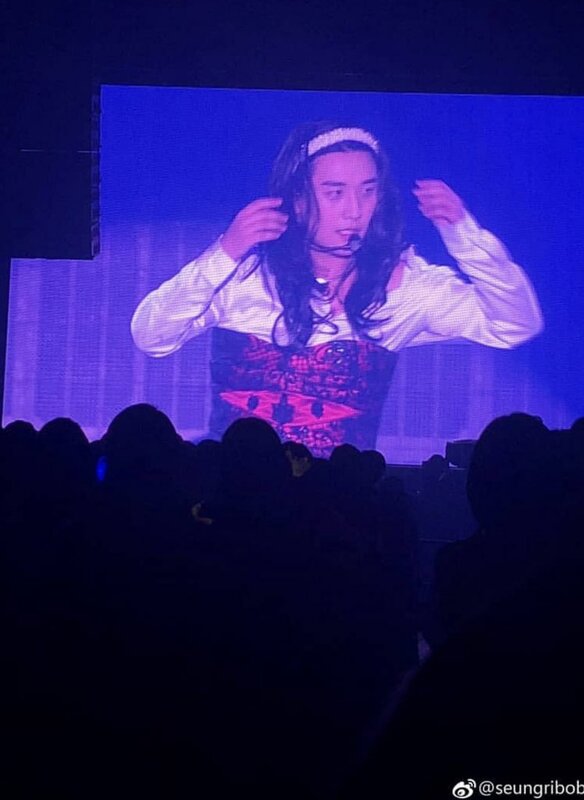 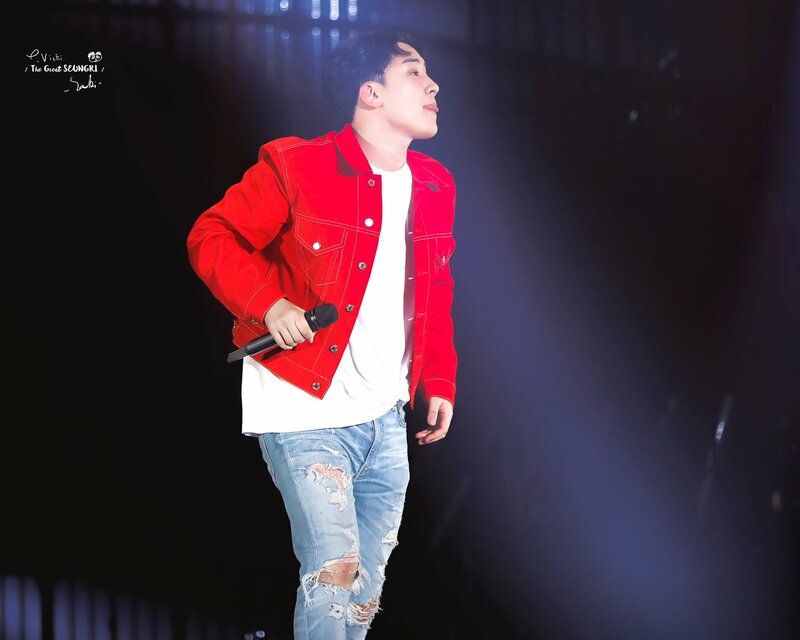 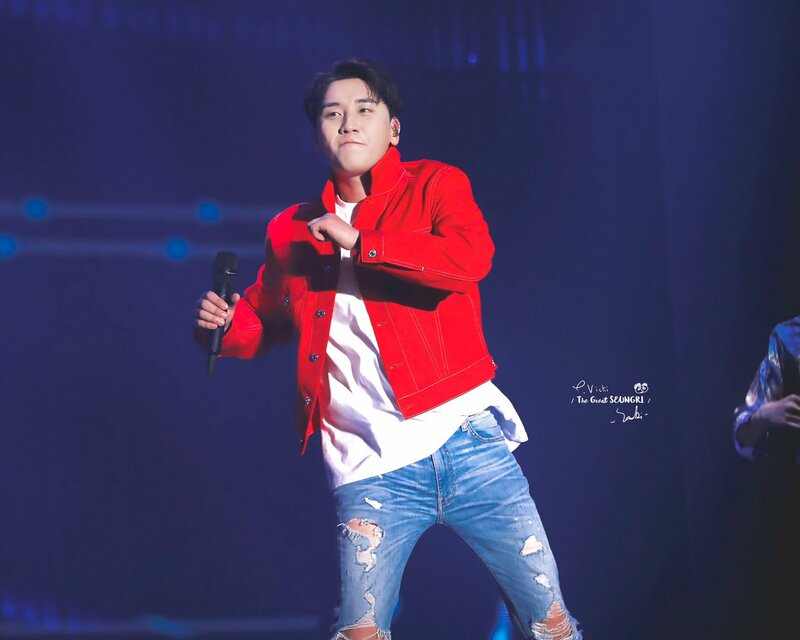 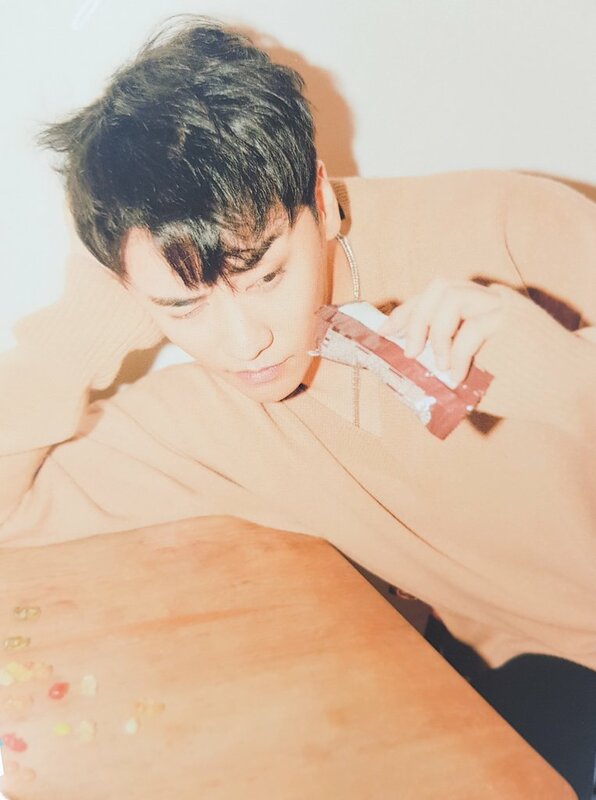 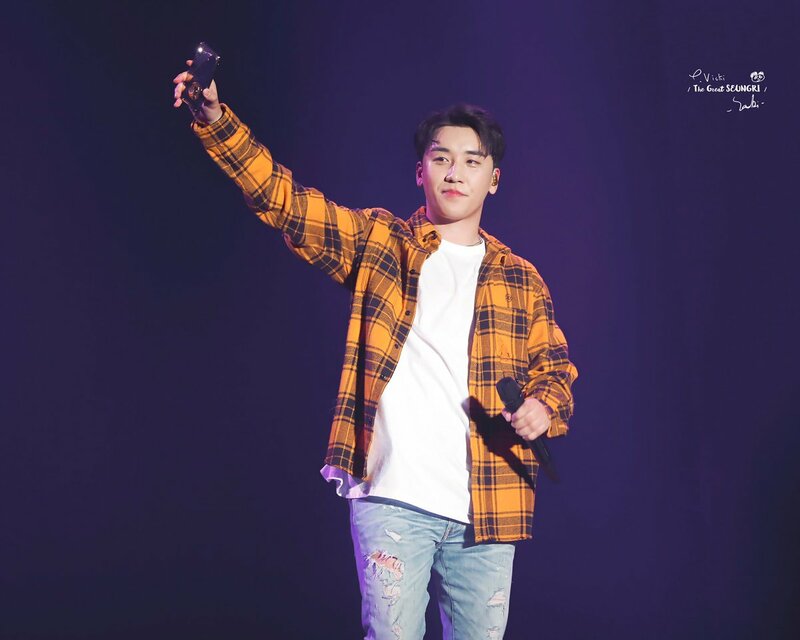 Seungri: Wait. 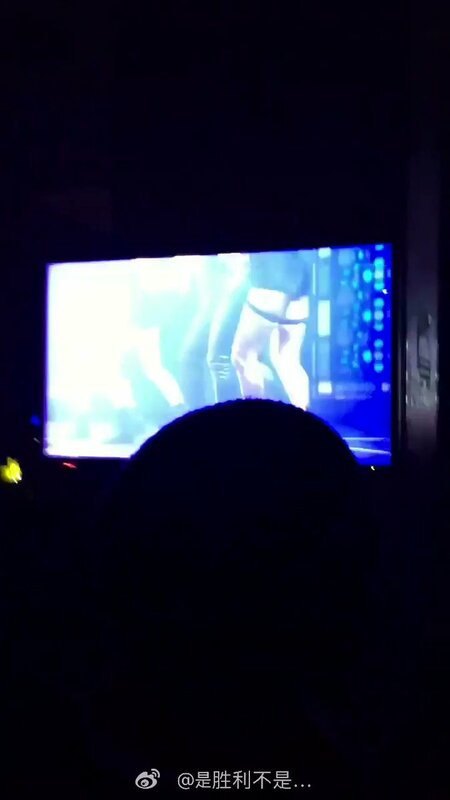 Don’t (film). 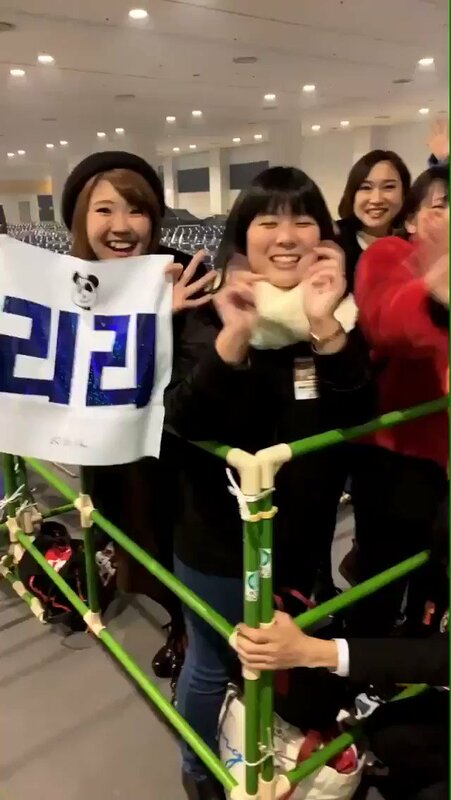 There are children and everyone around. 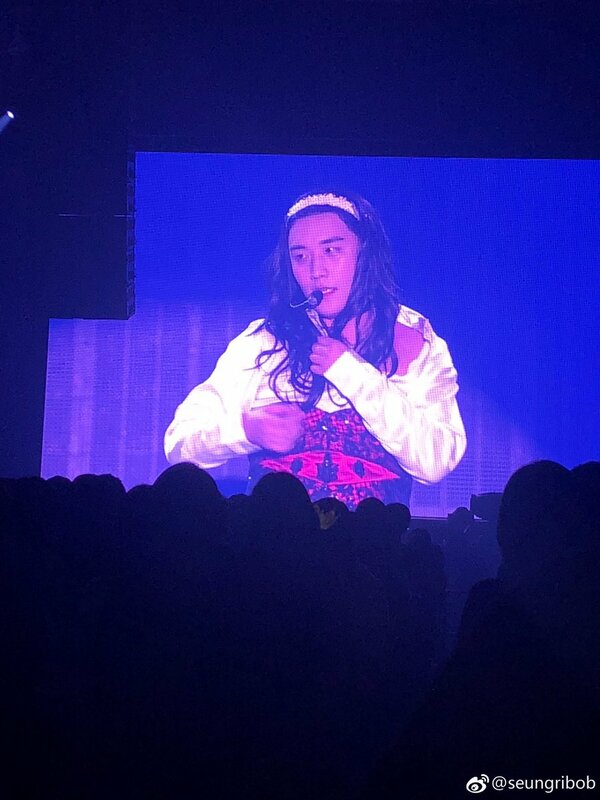 Wait a moment. 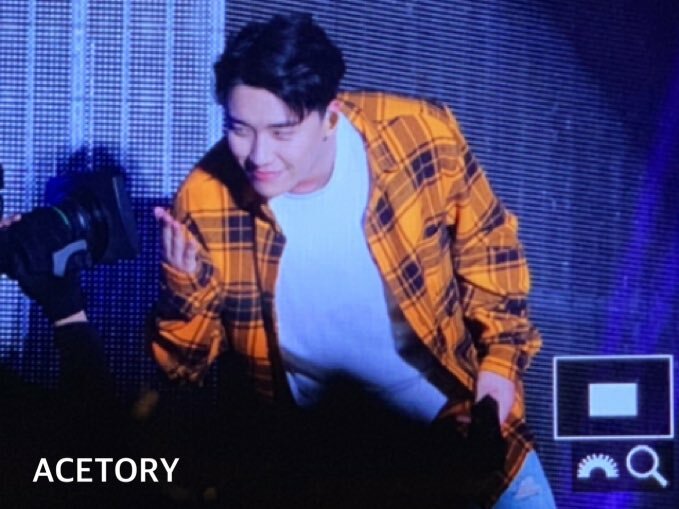 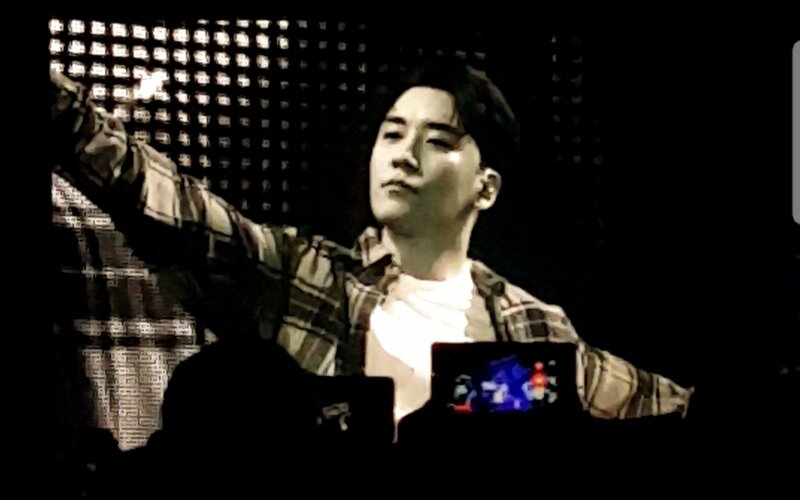 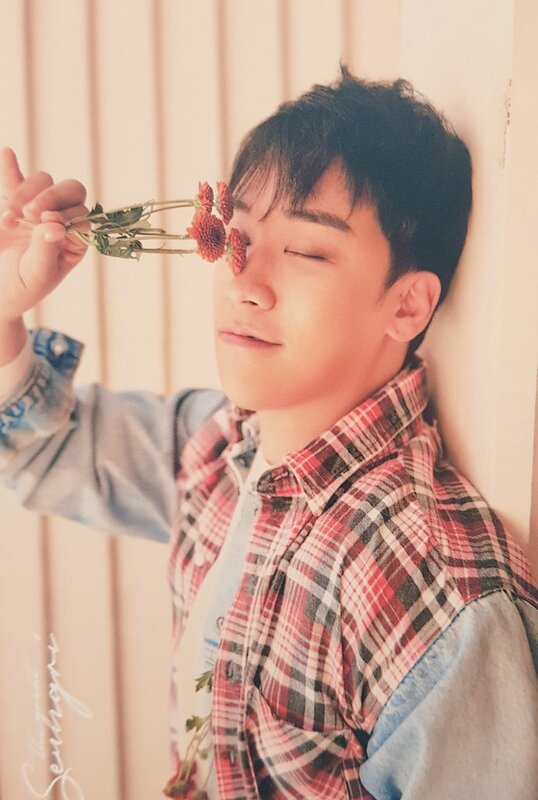 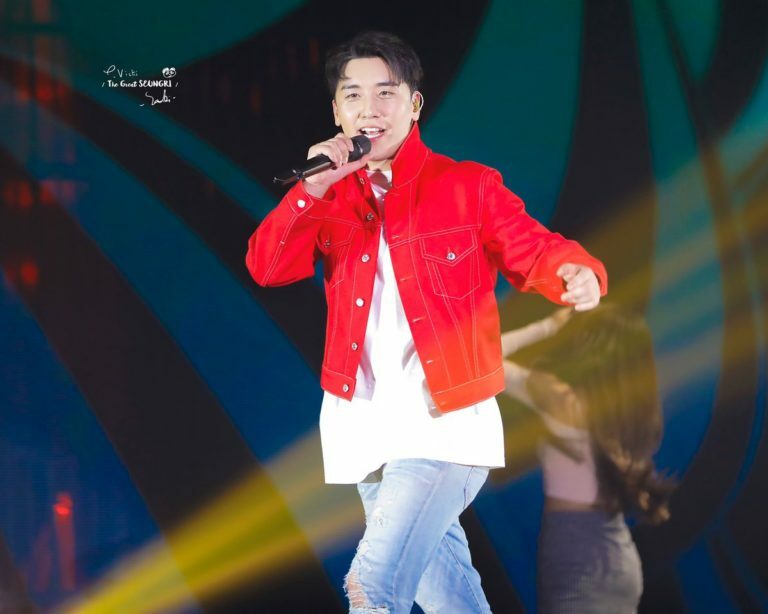 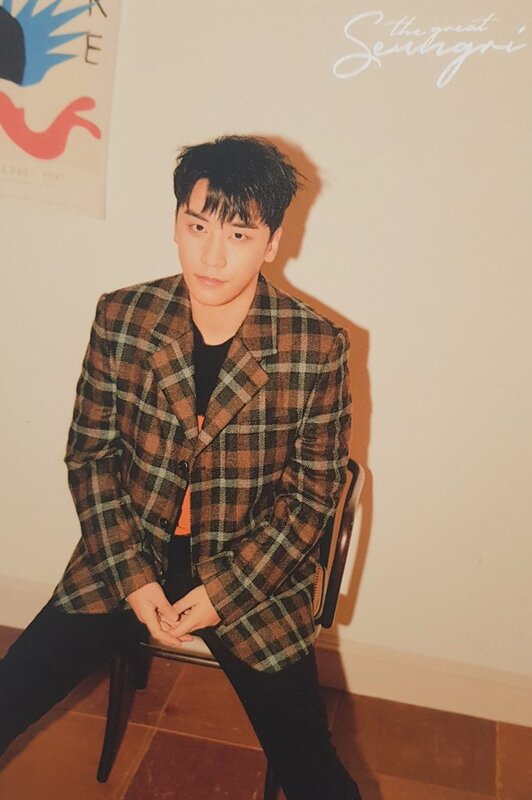 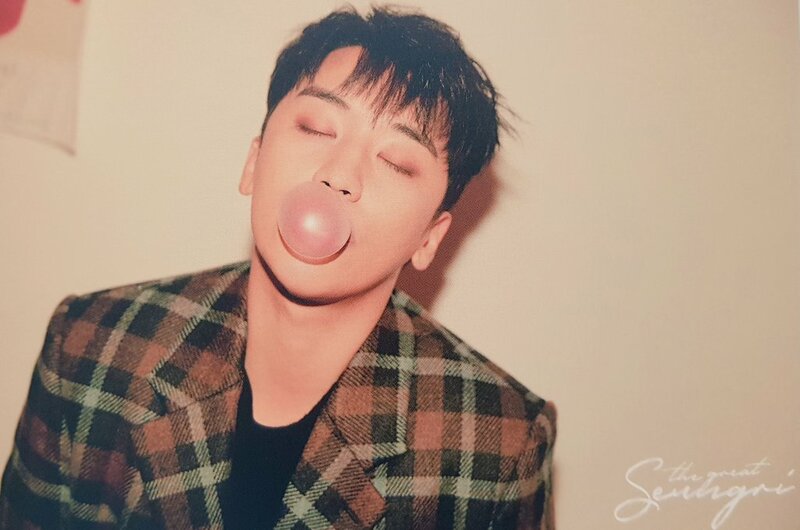 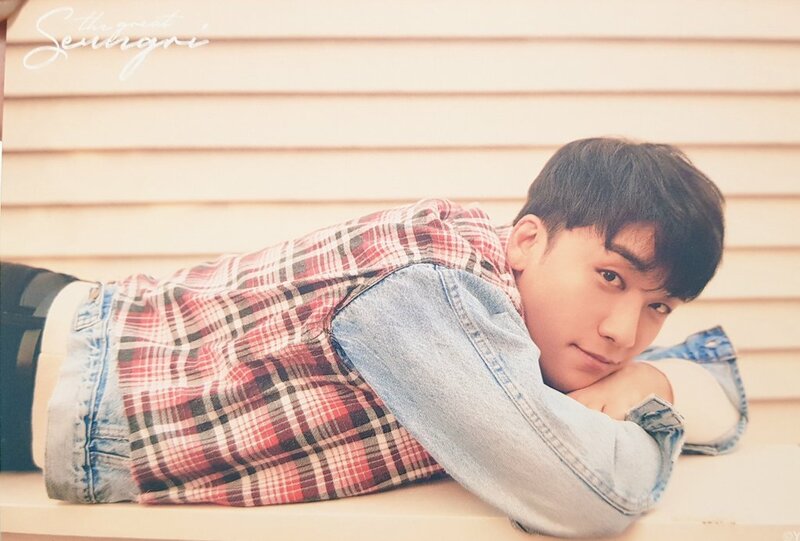 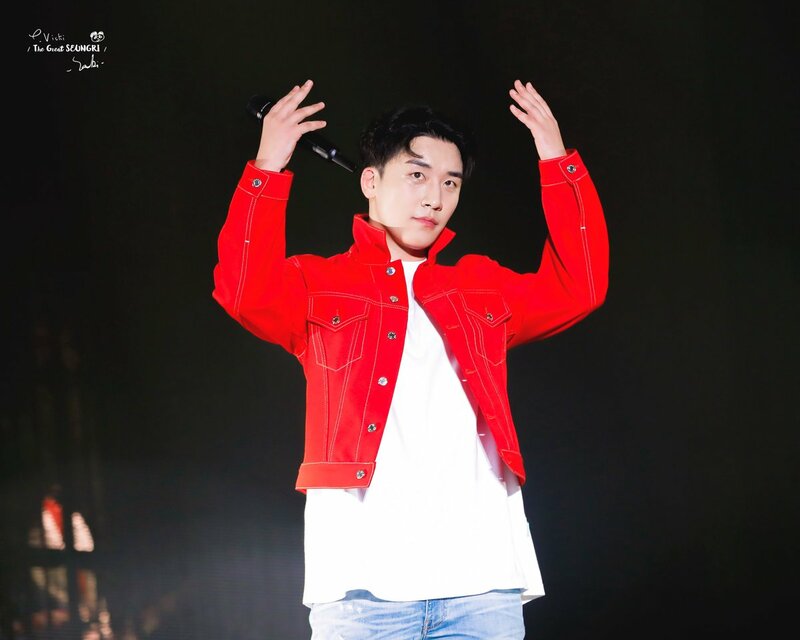 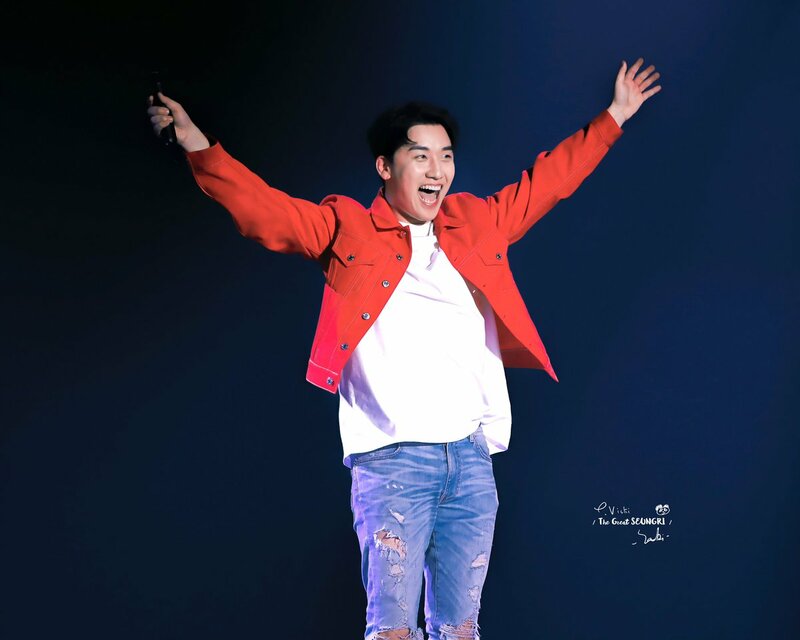 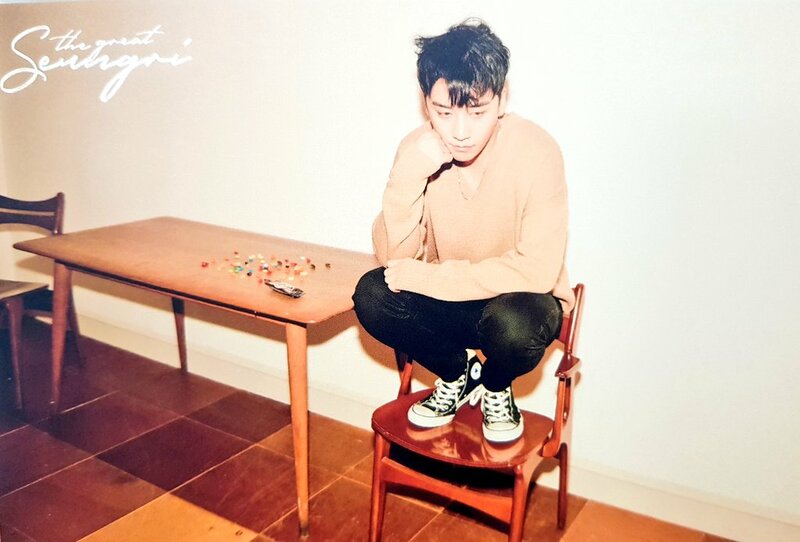 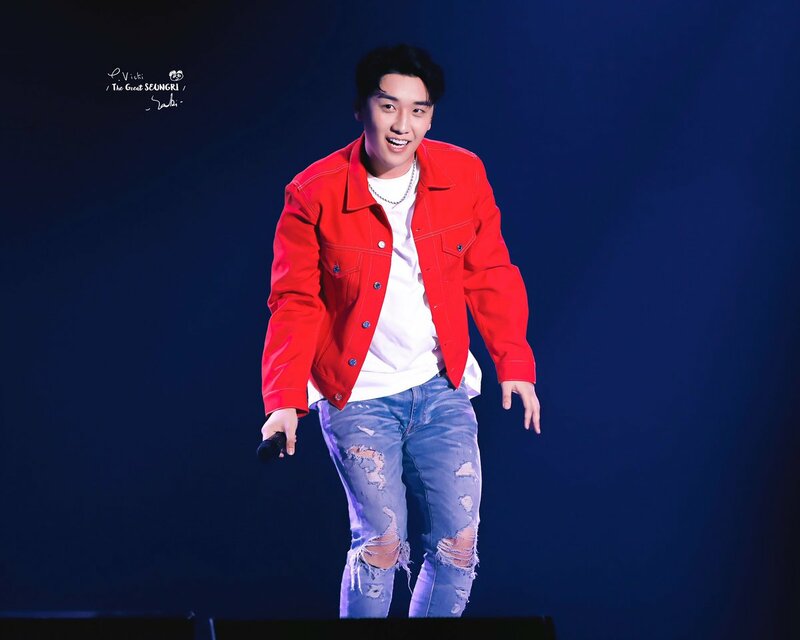 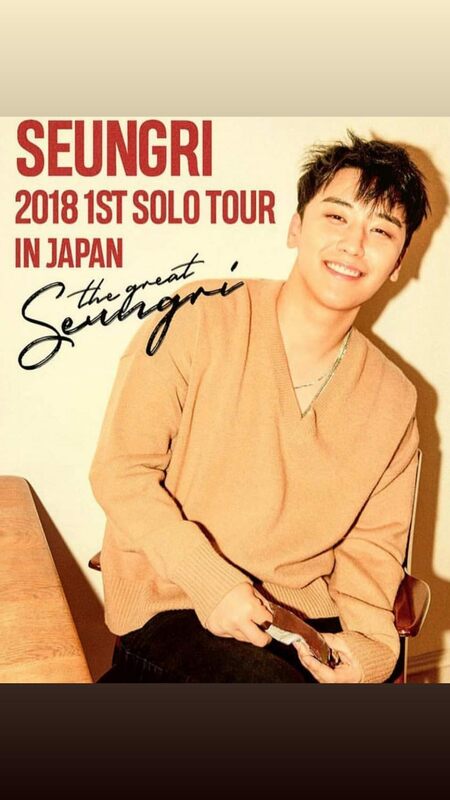 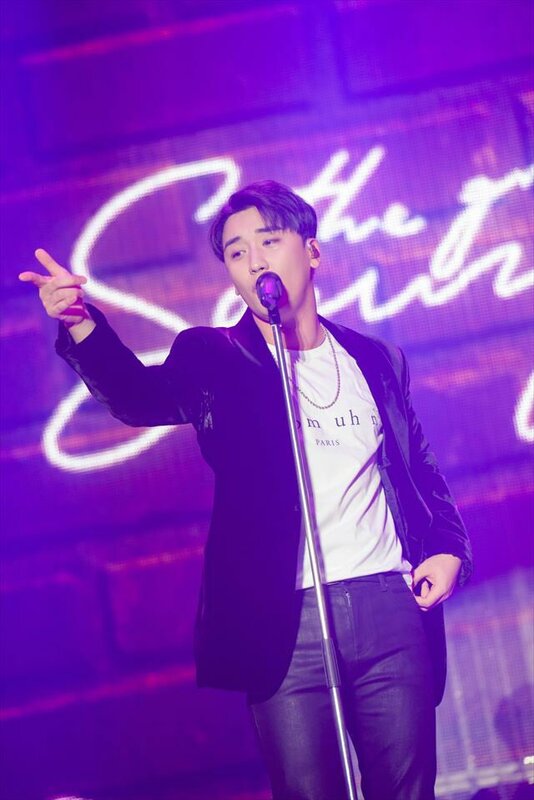 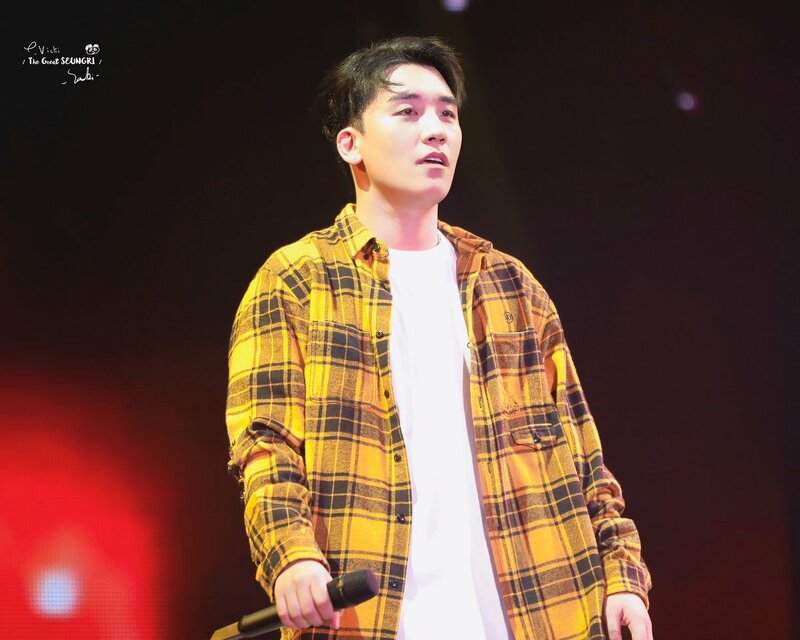 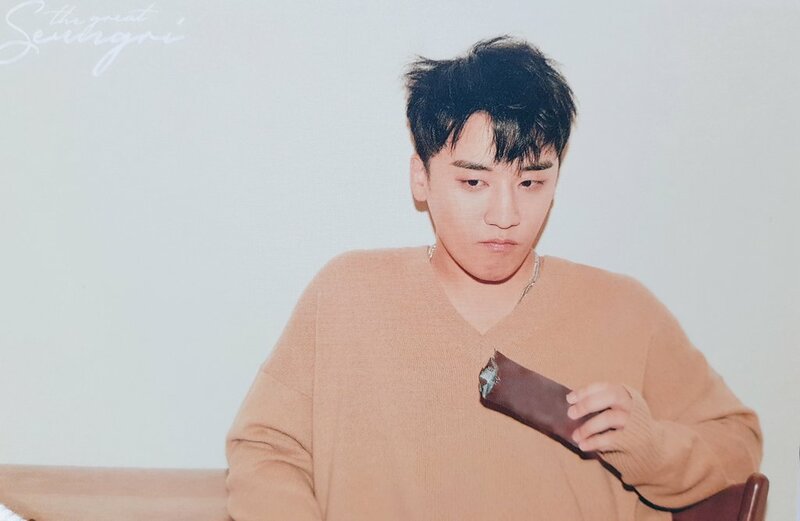 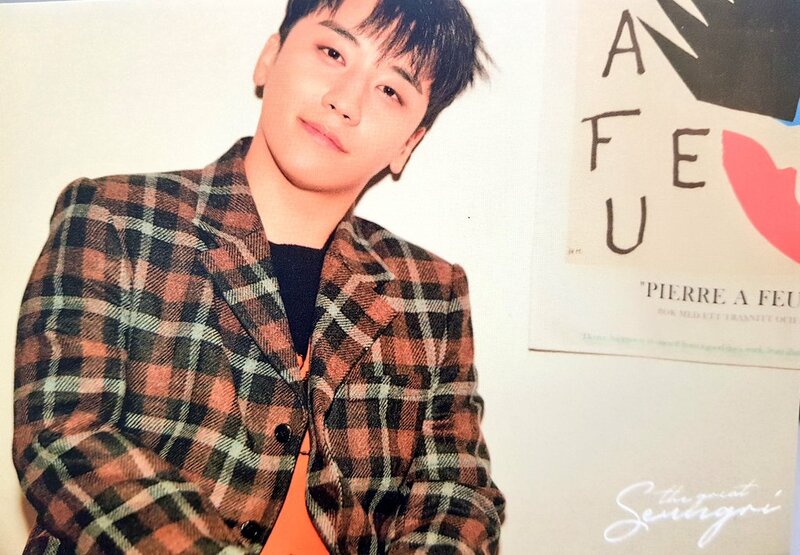 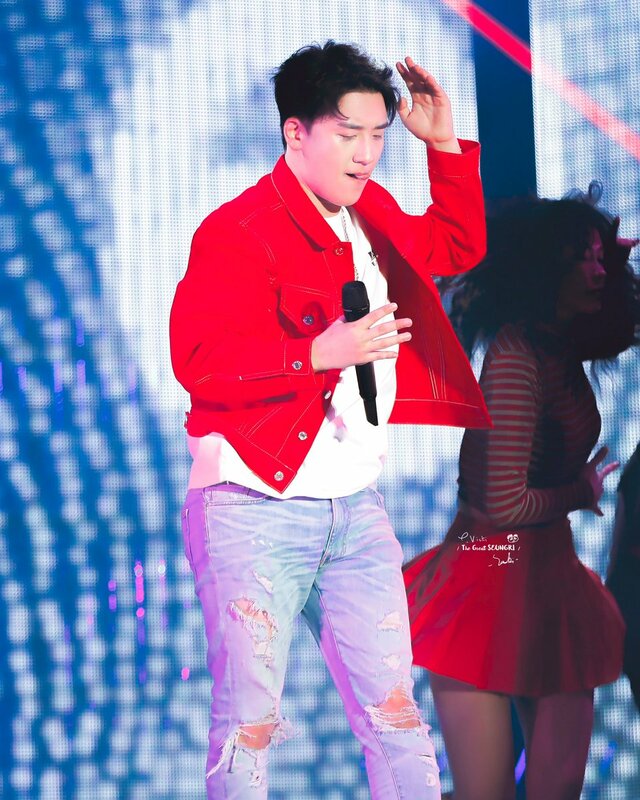 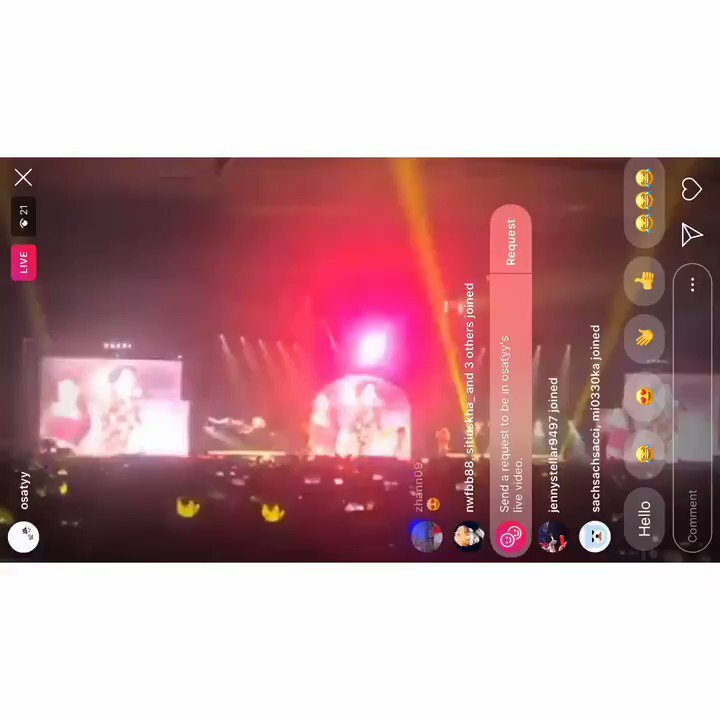 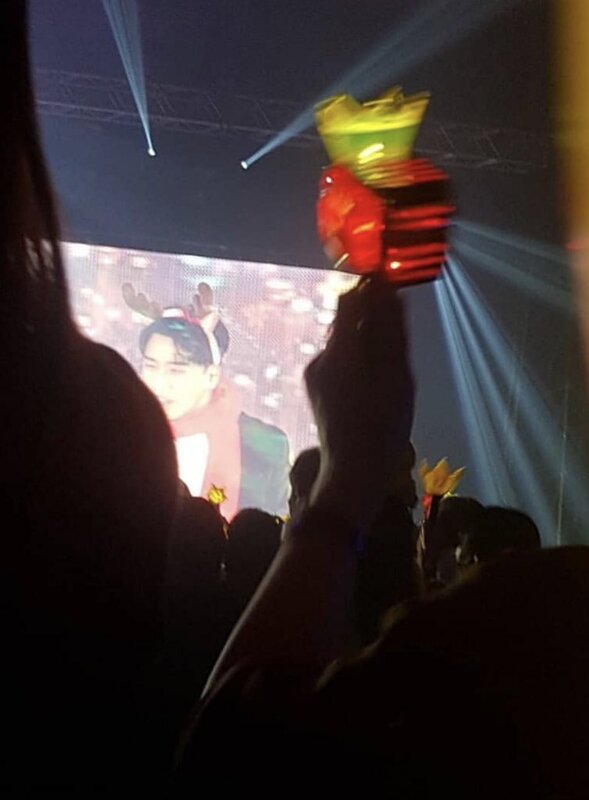 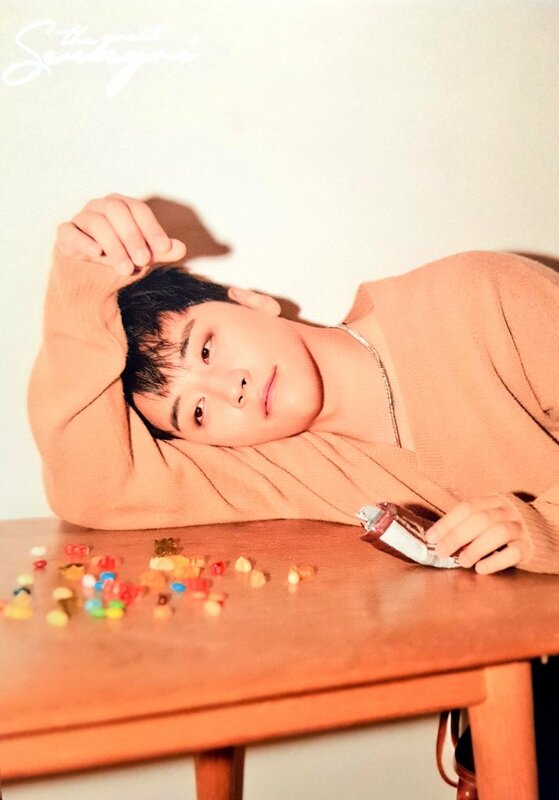 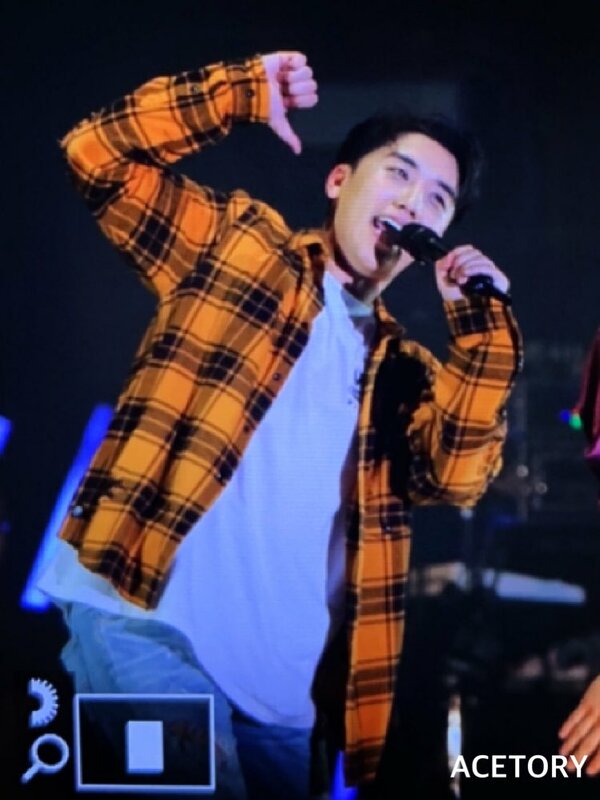 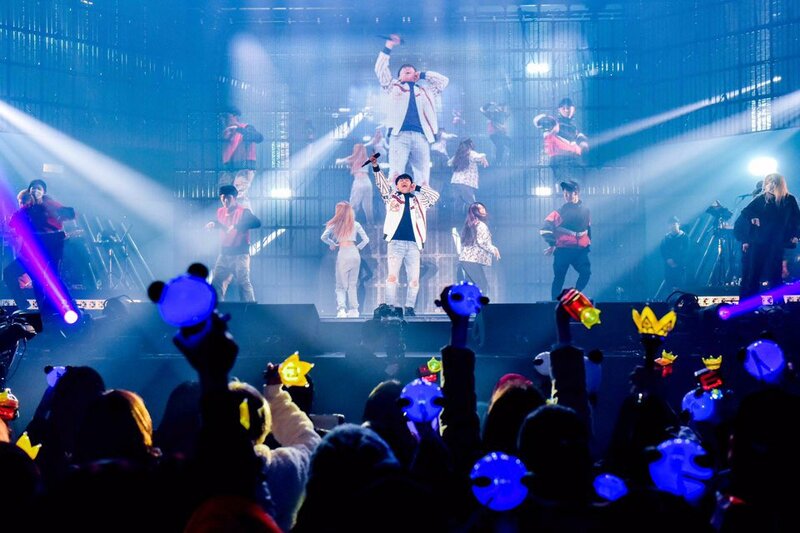 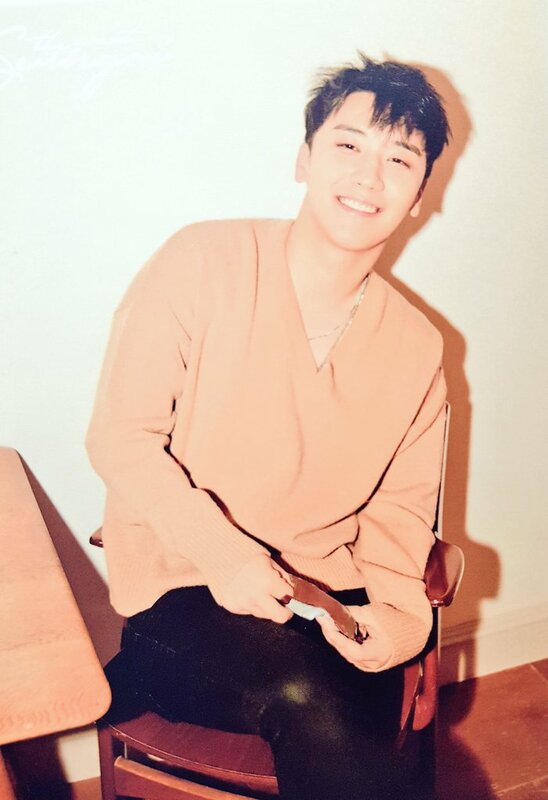 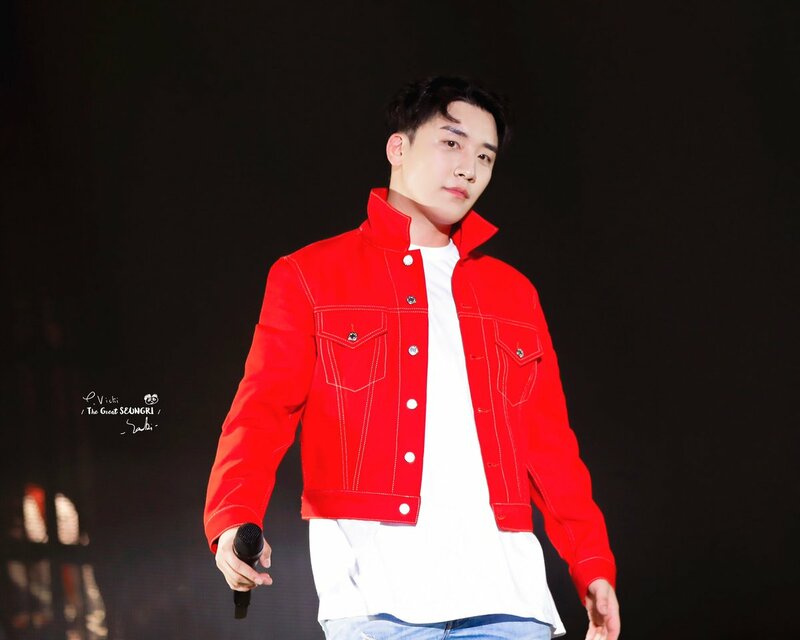 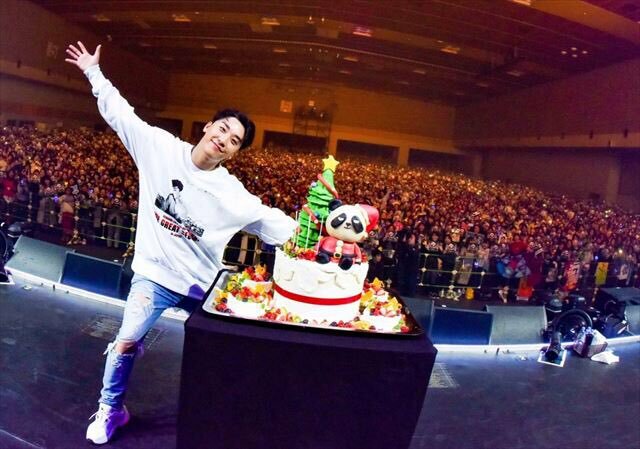 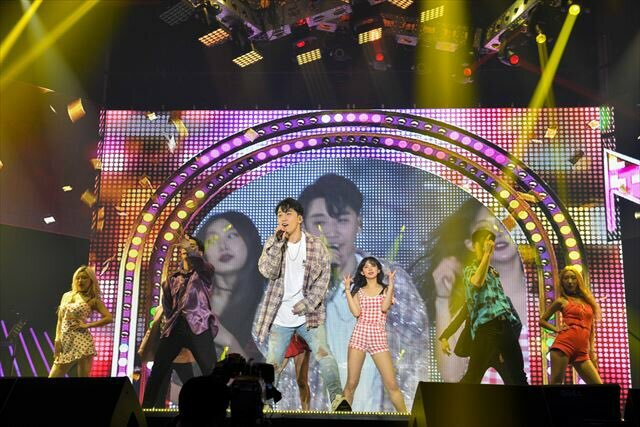 Seungri said the concerts in February / March will be „a new show“ with „all the things everyone seems to like“. 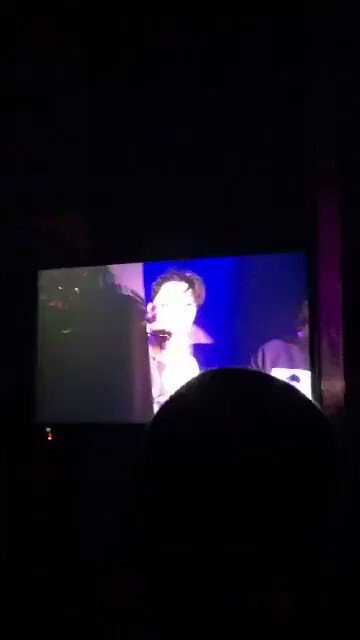 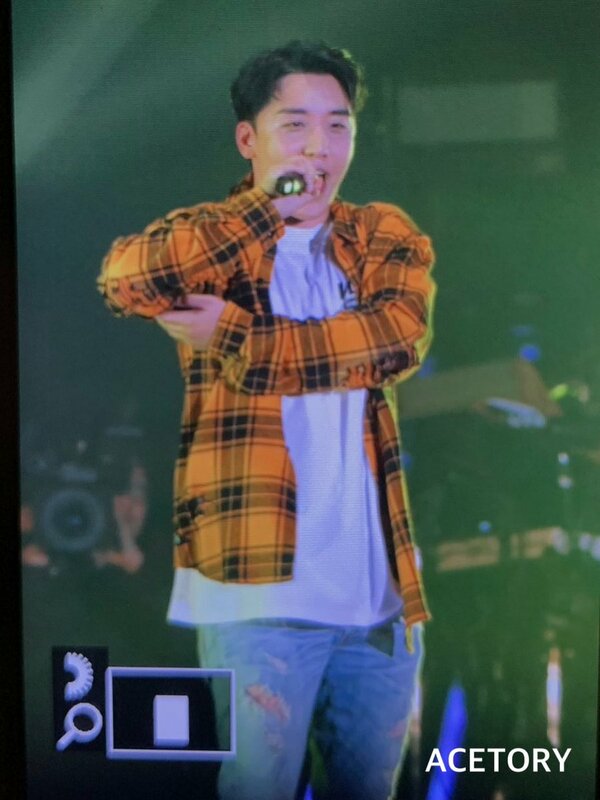 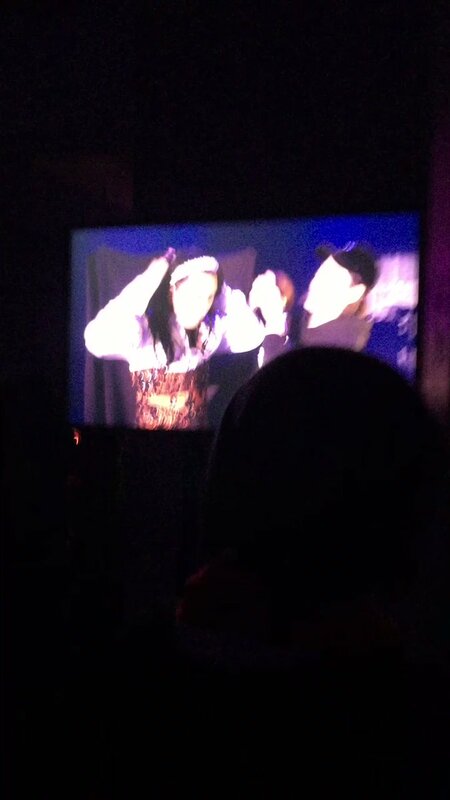 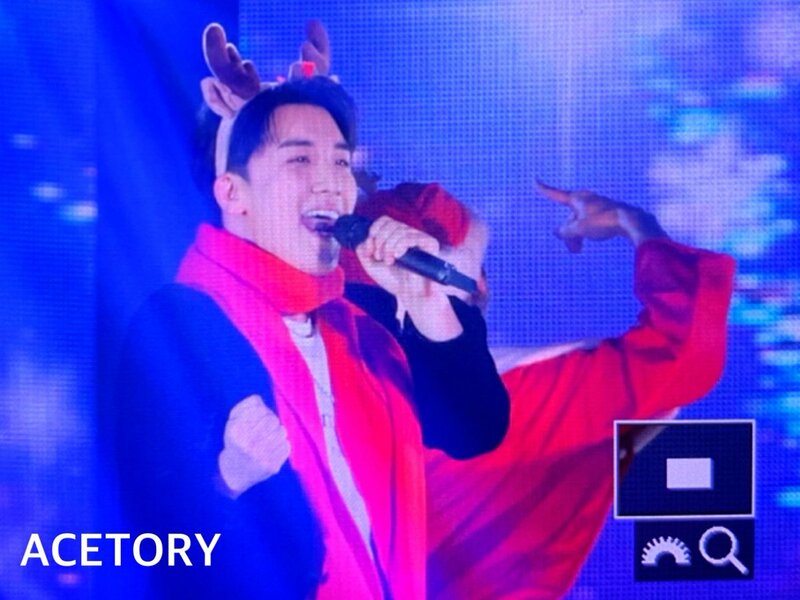 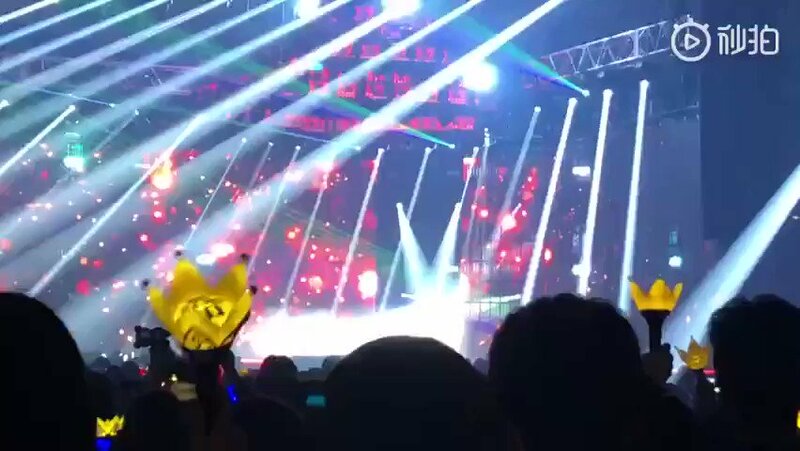 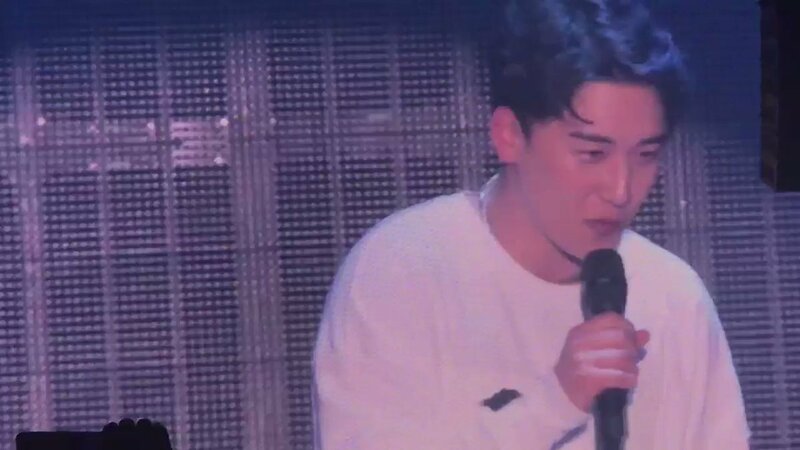 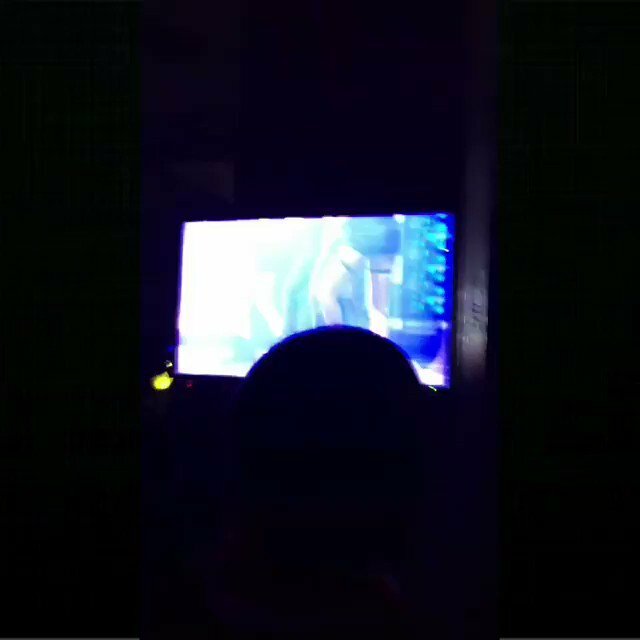 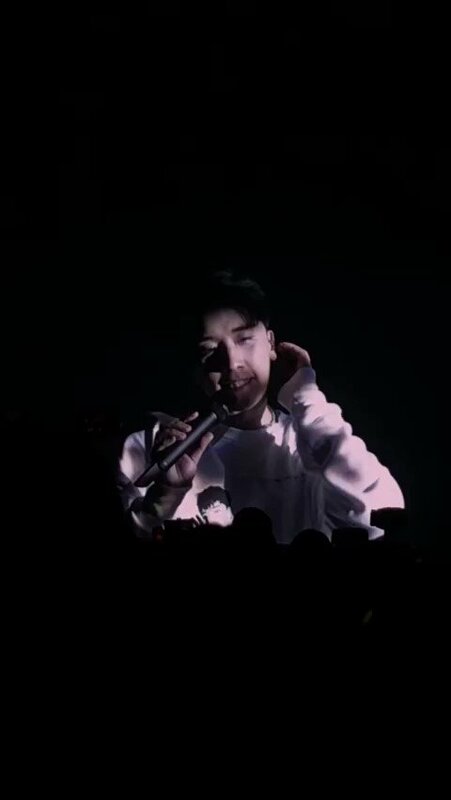 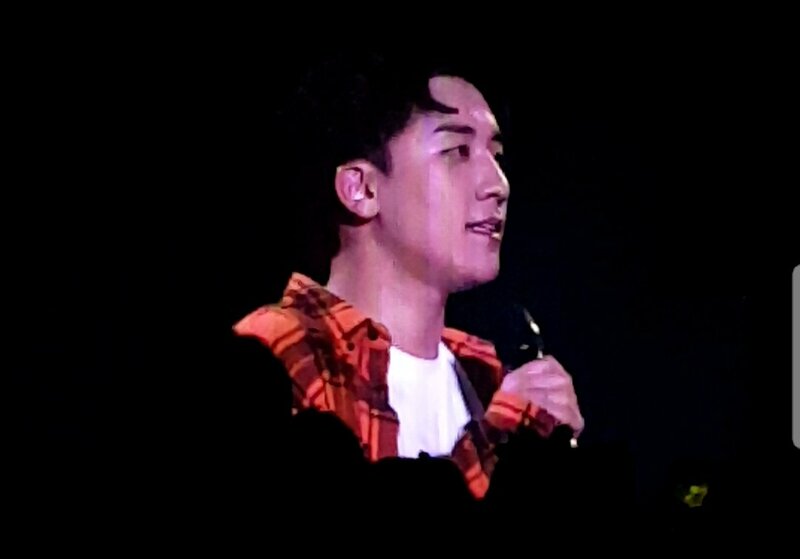 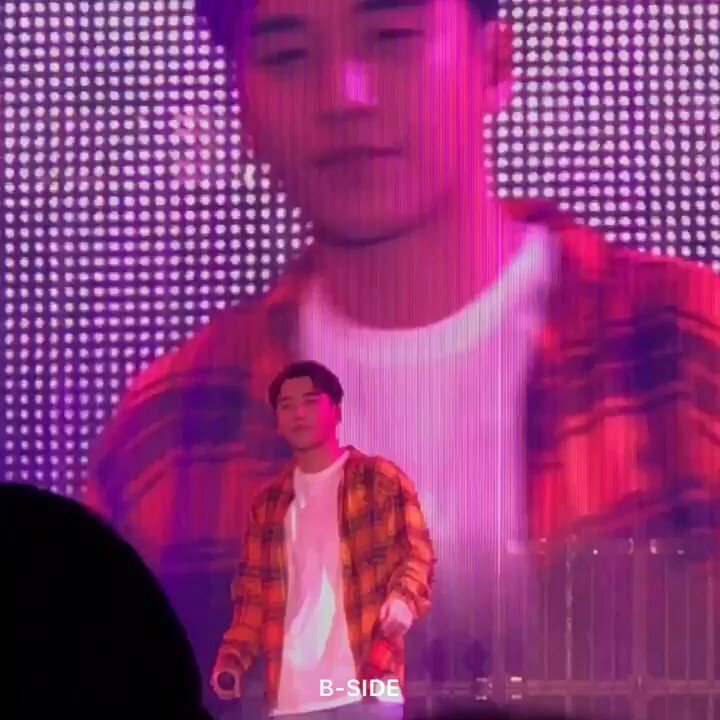 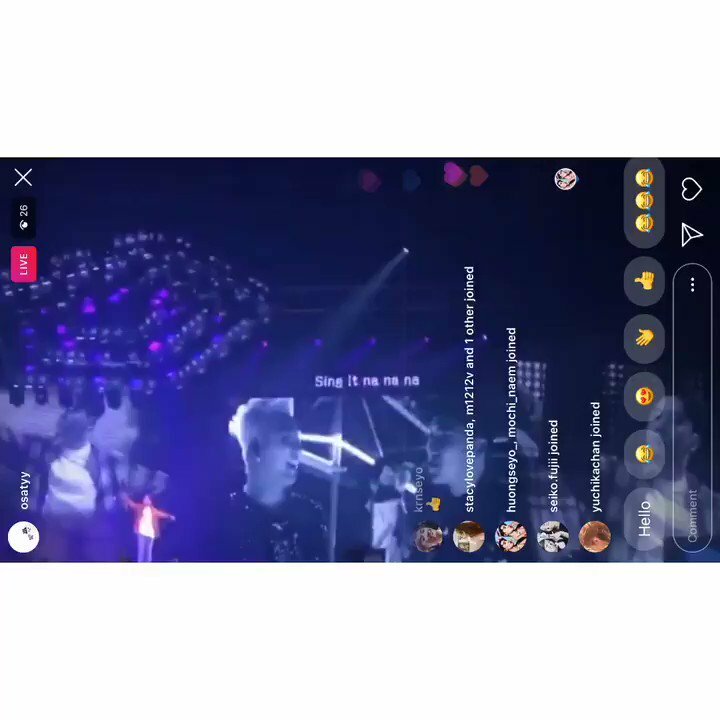 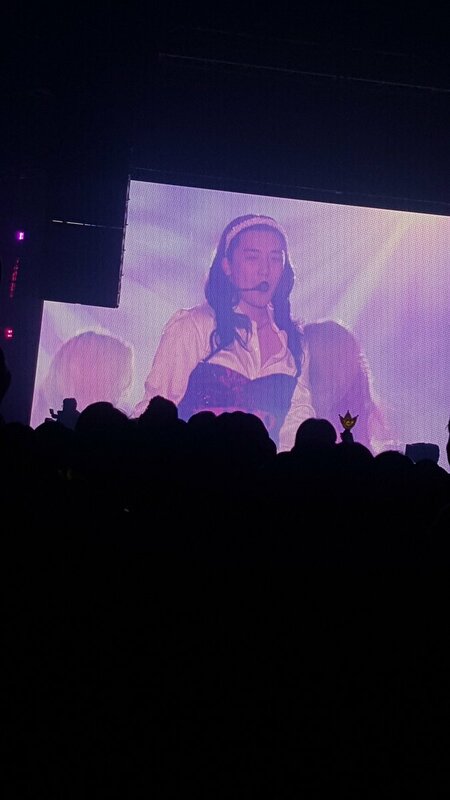 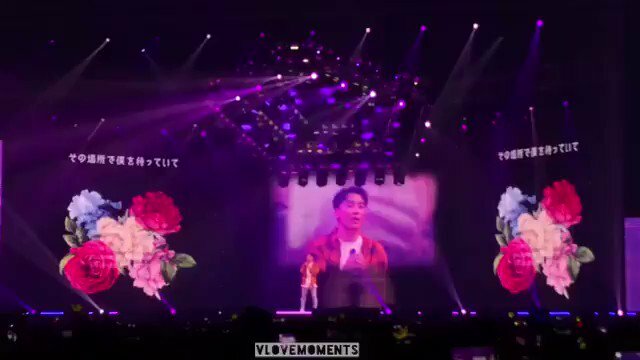 Seungri singing 1,2,3 in jap! !